Dr. Elliott Shapiro, Family Optometry Inc. has been serving California’s San Diego area for more than 20 years. Welcome to our San Diego/UTC location. 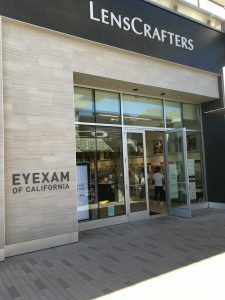 We are conveniently located inside Lenscrafters.